Blu-ray Disc is a format that was created to replace the DVD-format. Compared to DVD it has 5 times more storage space that gives room for High Definition picture and better sound. 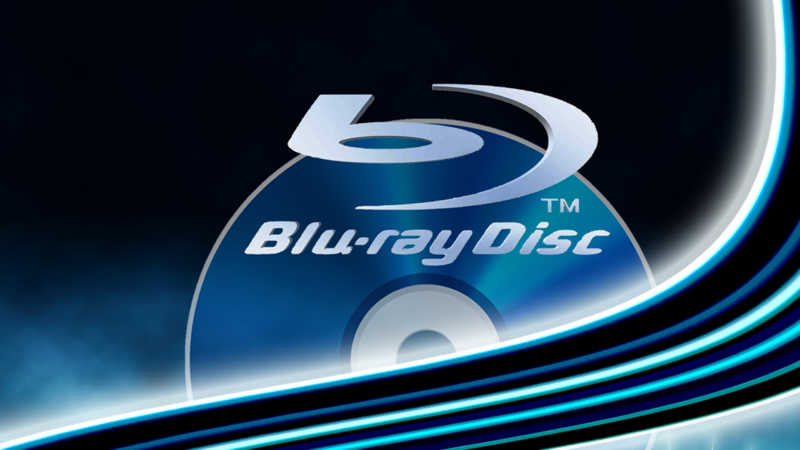 In this guide you will find everthing you need to know about Blu-Ray. The group behind the DVD-format created HD-DVD as the replacement for DVD. In paralell Sony created Blu-Ray disc and in januar 2006 Sony demonstrated their first Blu-Ray player on the american market. HD DVD was officially shut down february 19. 2008 and since then Blu-Ray has been fighting DVD alone. Blu-Ray Disc can as DVD be equiped with one or two layers with data. Each layer can have up to 25 GB with data, while DVD only have room for 4,7 GB data for each layer. The first Blu-Ray releases was mostly one layer discs, but the latest year it is almost only two layers. How much content there is room for on a Blu-ray Disc depends on which codec, bitstream and sound format that is used. As an example the Blu-Ray release of The Fugutive, a movie on 130 minutes and regular Dolby Digital, uses 23GB while Pearl Harbos that is a movie on 183 minutes and Multichannel PCM uses 47GB.